We install integrated technology solutions day in and day out, but we don’t believe the commitment we make to you should end there. We want to bring you the fastest, most reliable way to protect that technology, and your business. That’s why we created BCINet, a wireless monitoring system to alert you and the authorities about disturbances on your property as quickly as possible. BCINet divorces your alarm monitoring from your POT (plain old telephone) lines and uses cutting-edge technology to instantly route alarm signals through a Telular communication center to a central processing station and onto emergency services. Hotels or other hospitality buildings. 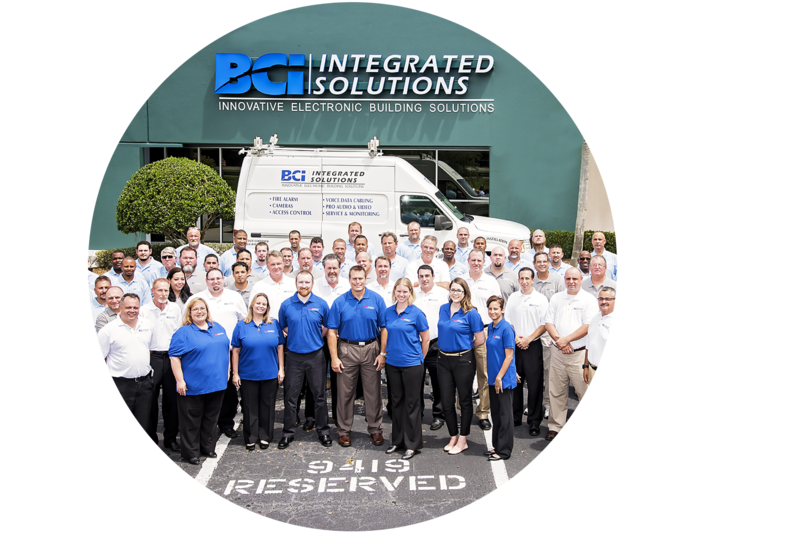 Why Use BCI to Monitor Your Alarms and Protect Your Business? We have offices in Tampa, Orlando, and Fort Myers, making our monitoring and service available to Tampa Bay and the surrounding area. We can provide your service solution anywhere in Florida. Why Should I Change from Traditional Phone Line Alarm Monitoring to BCINet’s Wireless Alarm Monitoring? Fire alarm monitoring requires a dual path for signal transmission, meaning two POT lines (traditionally one dedicated, the other non-dedicated) are used. With advancements in technology and approval from the National Fire Protection Association, VoIP has become the preferred business telecommunications application. 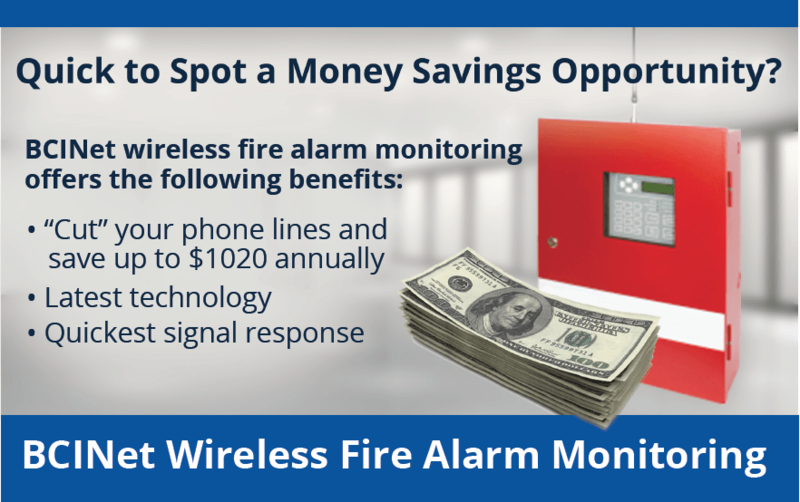 With POT lines in rapid decline, get a significant reduction in cost and improved signal transmission speed and reliability by signing up for BCINet wireless monitoring. Switch to VoIP today.